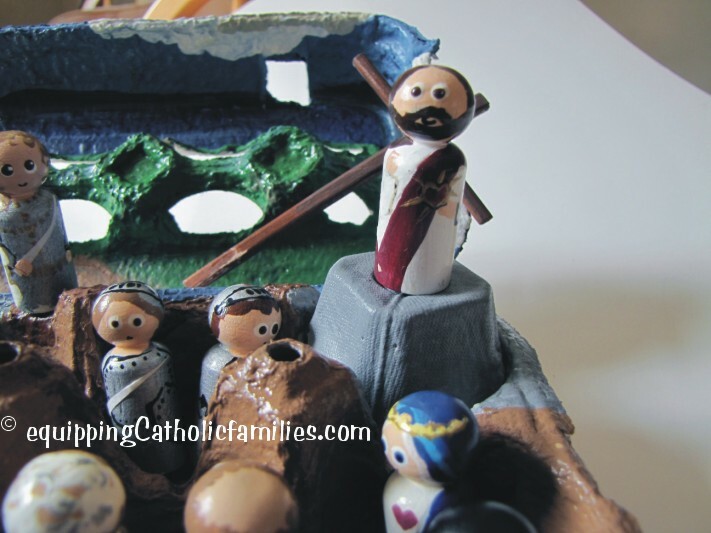 This has been one of our most popular crafts of all time! 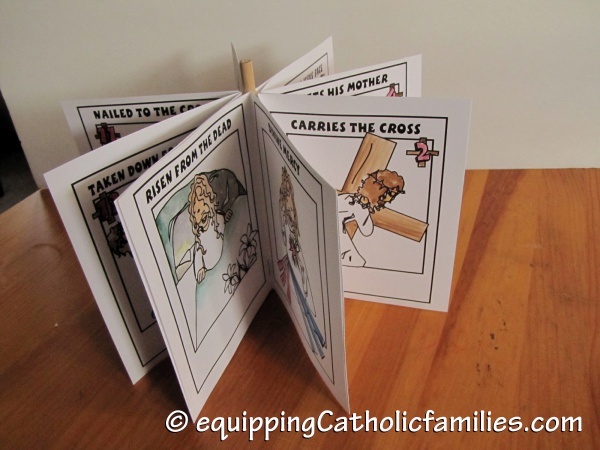 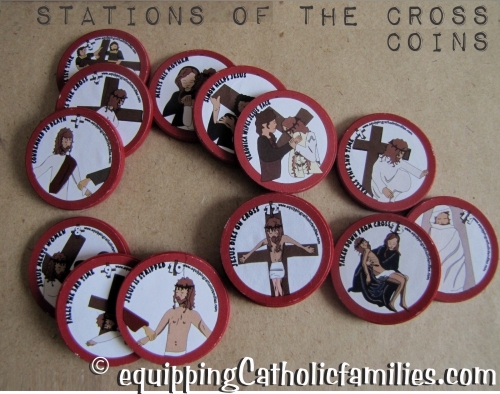 Make a table carousel with the Stations of the Cross color images. 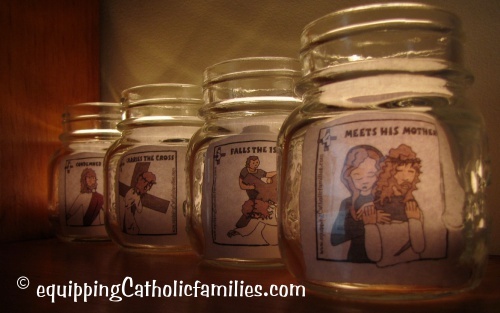 If you want to extend the activity (and save ink! 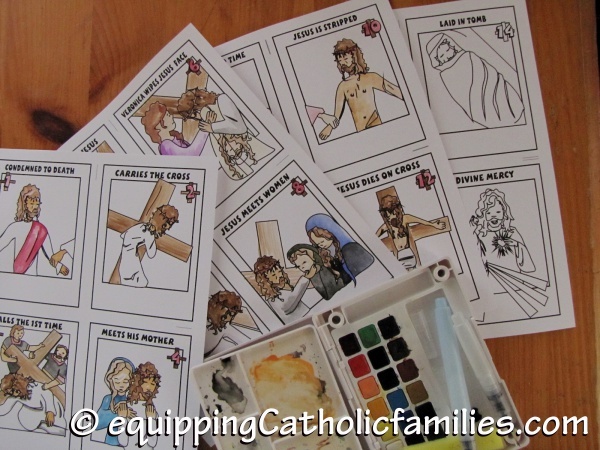 ), print out the black and white versions and let the kids color them before assembling the carousel. 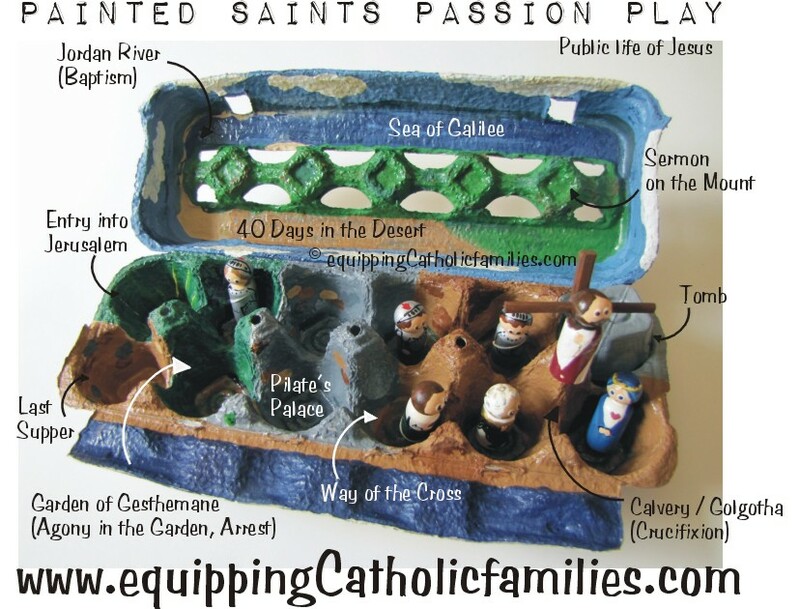 Do you have Painted Saints already? 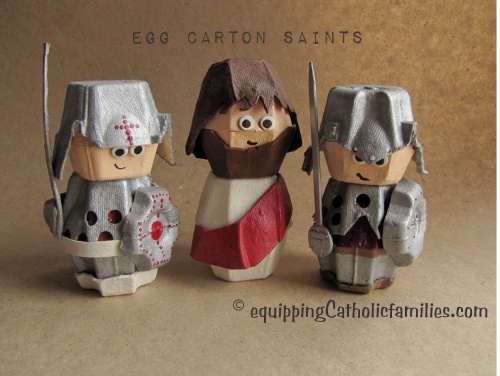 We have the small 1.25″ version and have made a whole set for the Passion Play out of an Egg Carton and a Passion Play with an Ice Cream Tub! 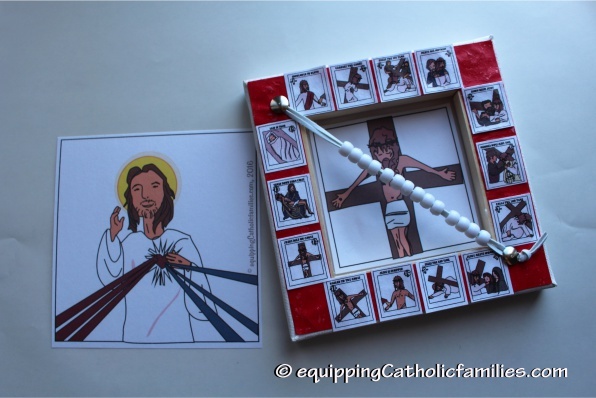 Use the Stations of the Cross and Divine Mercy Abacus Craft Kit for praying the Stations of the Cross this week and for keeping track of the Divine Mercy Novena prayers starting on Good Friday! 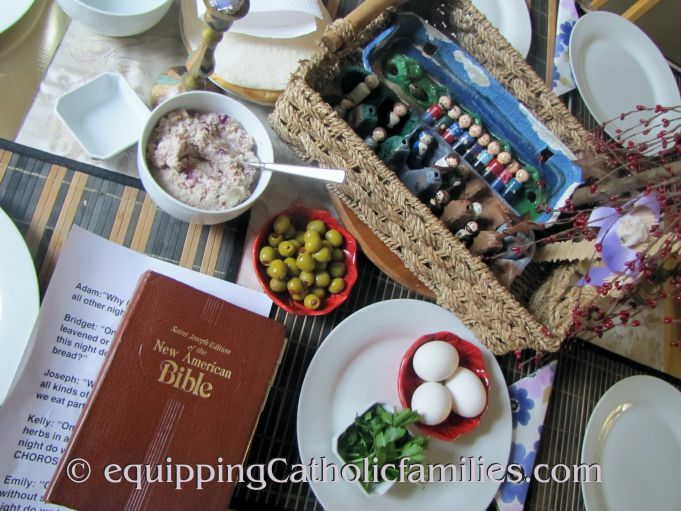 Print out this Simplified Seder Supper in preparation for Holy Thursday’s special celebration, respectfully drawing a connection between the traditional Jewish Passover and the Institution of the Eucharist. 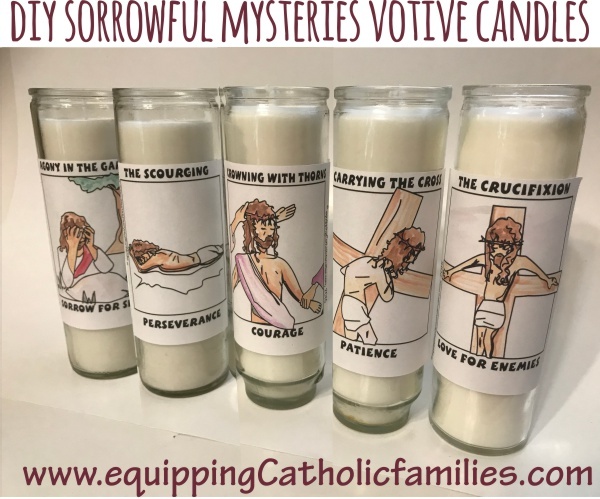 Make your Holy Week HOLY! 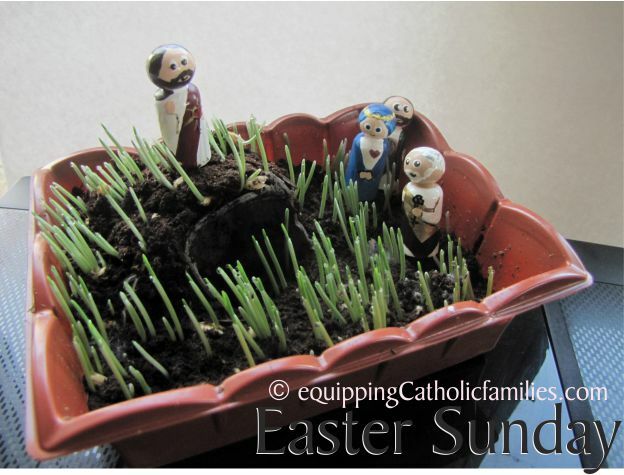 Have a holy Holy Week! 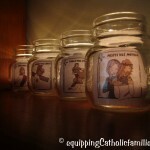 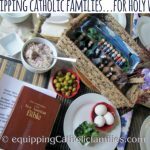 see Equipping Catholic Families …for Easter! 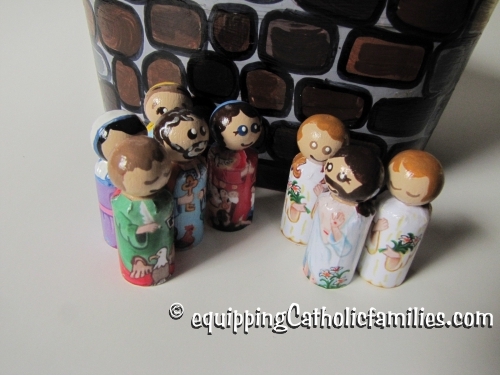 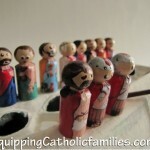 Equipping Catholic Families…for Holy Week!